Viraday combines three proven anti-HIV drugs called emtricitabine, efavirenz and tenofovir disoproxil fumarate into a single pill. 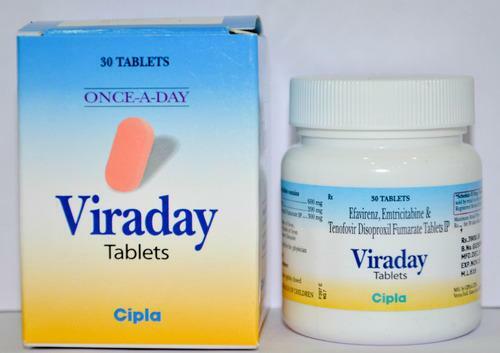 If taken everyday, Viraday can prevent replication and mutation of HIV-1 in adults, allowing HIV infected individuals to live long, healthy lives free from AIDS. Dosing Viraday is taken orally once a day. Gastrointestinal and nervous system side effects can be mitigated by taking Viraday on an empty stomach or right before bedtime. Patients with significant renal function impairment should avoid taking Viraday. 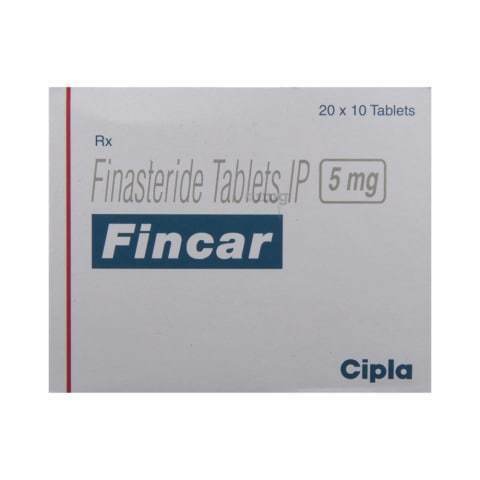 Contraindications Contraindications include hypersensitivity to any one of Viraday's three components along with taking astemizole, cisapride, ergot derivatives, midazolam, triazolam or voriconazole. Interactions With Other Drugs Viraday may cause renal problems if taken with acyclovir, cidofovir, ganciclovir, valacyclovir or valganciclovir. Viraday can exacerbate the side effects of didanosine. Viraday's side effects can be worsened by taking atazanavir or lopinavir/ritonavir. 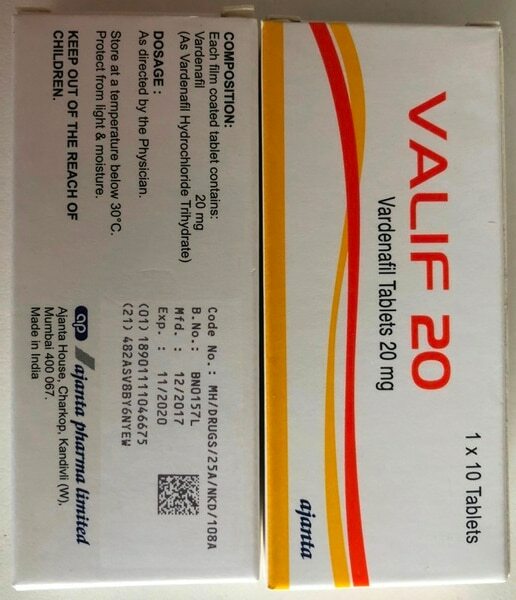 Patients who take Viraday cannot take atazanavir without also taking ritonavir. Viraday can affect plasma concentrations of clarithromycin, rifabutin, warfarin and any medications metabolized by CYP3A4, CYP2C9 and CYP2C19. Viraday may reduce the effectiveness of methadone, possibly causing symptoms of opiate withdrawal. Patients taking Viraday with carbamazepine, phenobarbitol, or phenytoin must have their anticonvulsant levels regularly monitored. Viraday may worsen the adverse effects of psychoactive drugs on the nervous system. 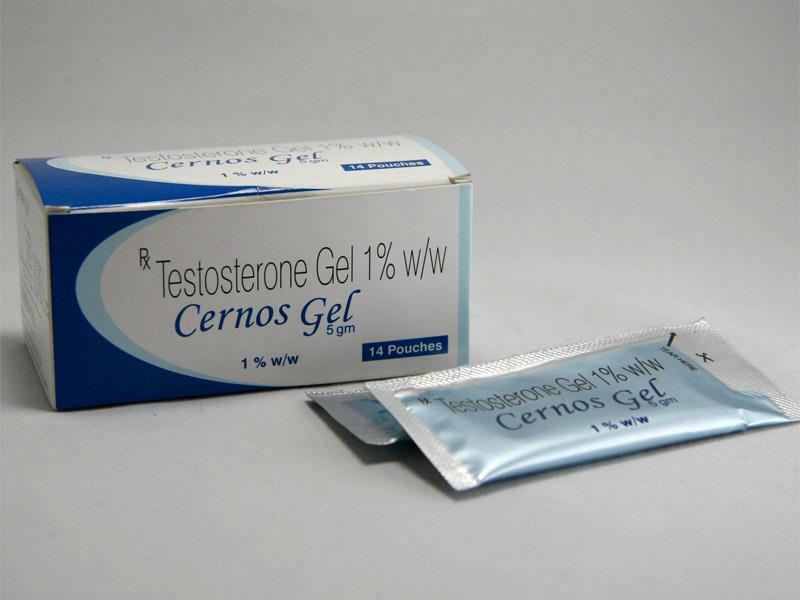 Viraday may inhibit the functionality of ethinyl estradiol, which plays a vital role in many contraceptives. 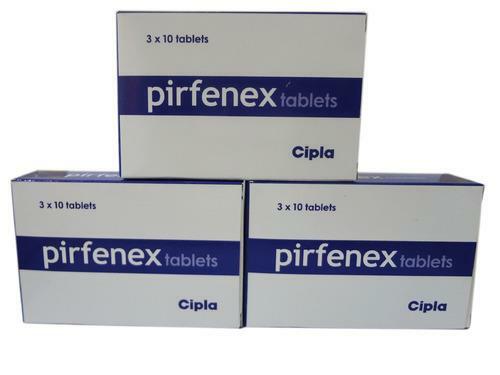 Rifampin and anything containing hypericum perforatum, or St. John's wort, can render efavirenz ineffective, possibility resulting in the HIV becoming immune to the drug. Pregnancy & Lactation One of Viraday's key ingredients, efavirenz, poses a risk of birth defects to pregnant women. HIV infected mothers shouldn't breastfeed due to the risk of transmitting the virus to their infant. Overdose High doses of Viraday can cause long term damage to the body, so seek immediate medical care if you ingest more than the recommended amount. A haemodialysis, hemodialysis or oral charcoal may be needed to purge toxic chemicals from the body.